Wow! 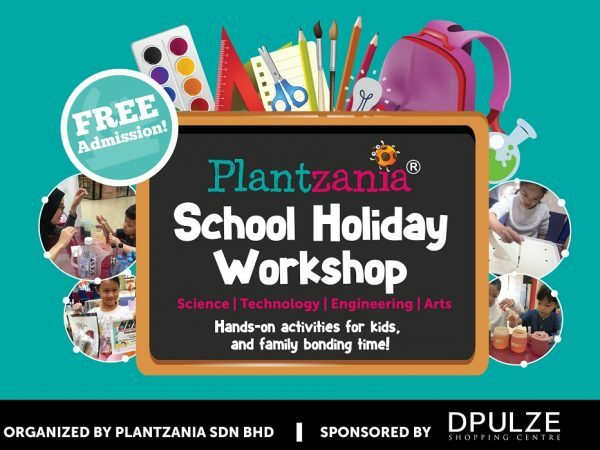 This is going to be Plantzania PLT first school attack program! 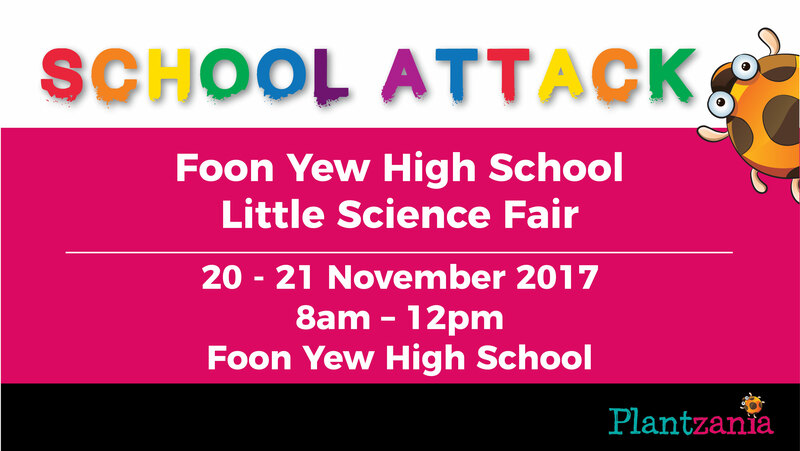 Wondering what’s so great about this Little Science Fair? 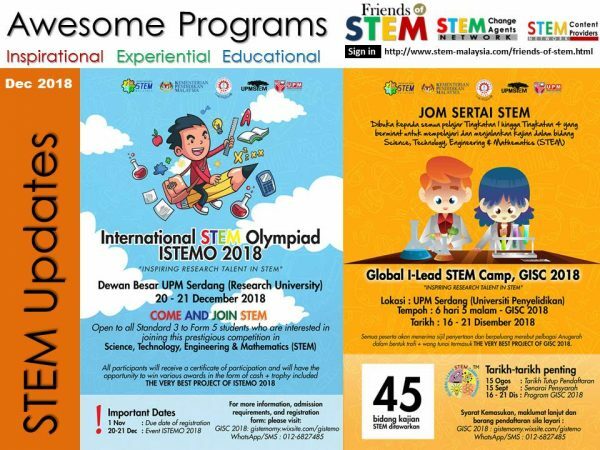 Well, all students will have the chance to learn and get exposed by themselves through our interesting hands-on experiments and demonstrations. We get the students to be self-explored and have fun at the same time. So we guide them to observe, investigate and think out of the box, because curiosity is always the key for learning. 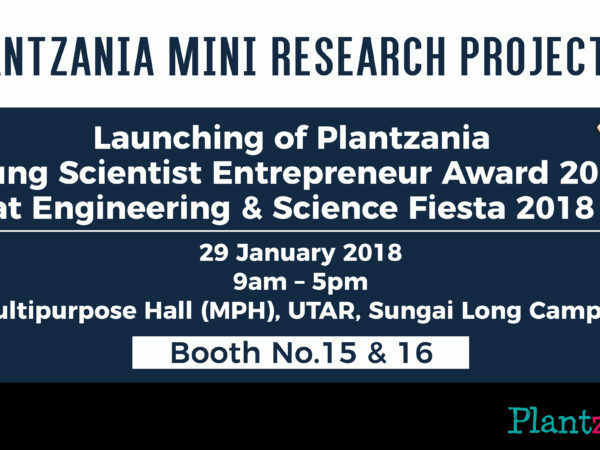 There will be various experiments and demonstrations designed for the following fields, such as food science, plant science, biotechnology as well as environmental engineering.